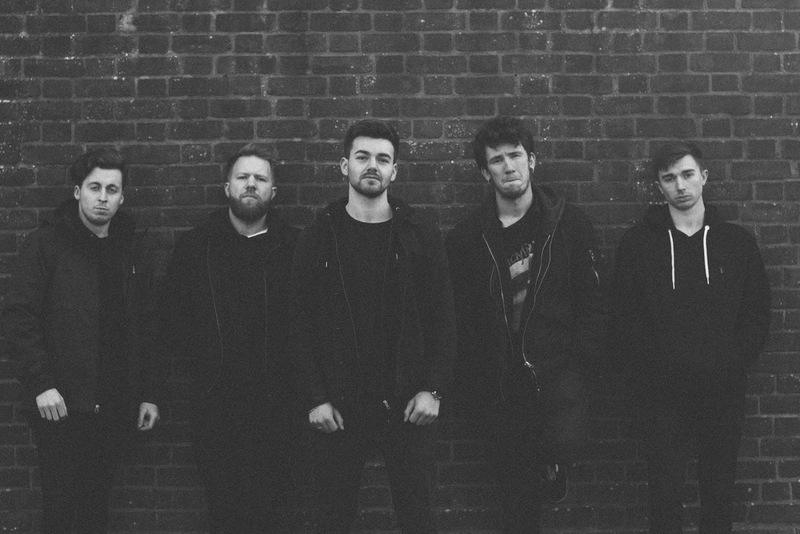 Cove Releases Video for New Single "All I Believe"
Cove have released a new video of their new single "All I Believe", off their recently released EP "A Conscious Motion" out now. 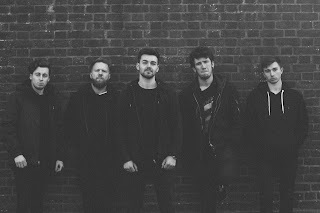 Guitarist Pete Woolven reveals, "We shot the video with Lewis Cater who also directed the video for our first single off of this EP, "Coincide:Collide". "All I Believe" is a song about loss – losing everything you once built your life around, and everyone you care about. The song explores the feeling of helplessness when everything is changing around you and you have no control over it, accepting that and growing from it. It’s deeply personal to the band but everyone can make their own interpretation, not just the specific situation of what it means to us."